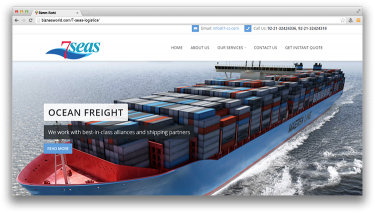 Description Shipping agents,Freight Forwarding,and NVOCC. Address 406, 4th Floor Uni Centre I.I. Chudrigar Road, Karachi.